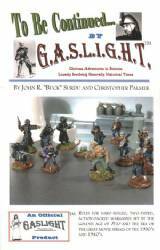 A set of skirmish rules for fighting actions with Cossacks. Rules for Large Scale battles in the Victorian Era. 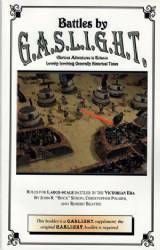 Adventures and Expeditions by G.A.S.L.I.G.H.T. To be Continued by G.A.S.L.I.G.H.T. 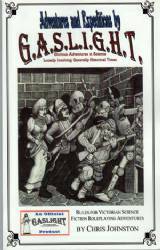 Rules for hard boiled, two fisted , action packed wargames set in the golden age of Pulp and the era of the great movie serials of the 1930's and 1940's. 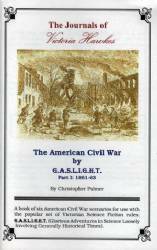 Rally Round the Flag is a simple regimental level rules for the American Civil War. 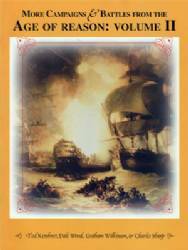 More Campaigns and Battles from the Age of Reason, Volume II. Beer & Pretzels Skirmish are WWI & WWII small action rules. 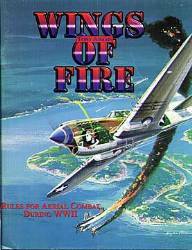 Wings of Fire a WWII Air Combat Rules Set. 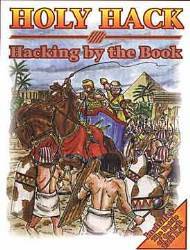 A set of rules for chariot wargaming, refight the battles of King David and the Pharaohs. Battle of Qadesh scenario included.